Serving the Greater Louisville area of Kentucky. 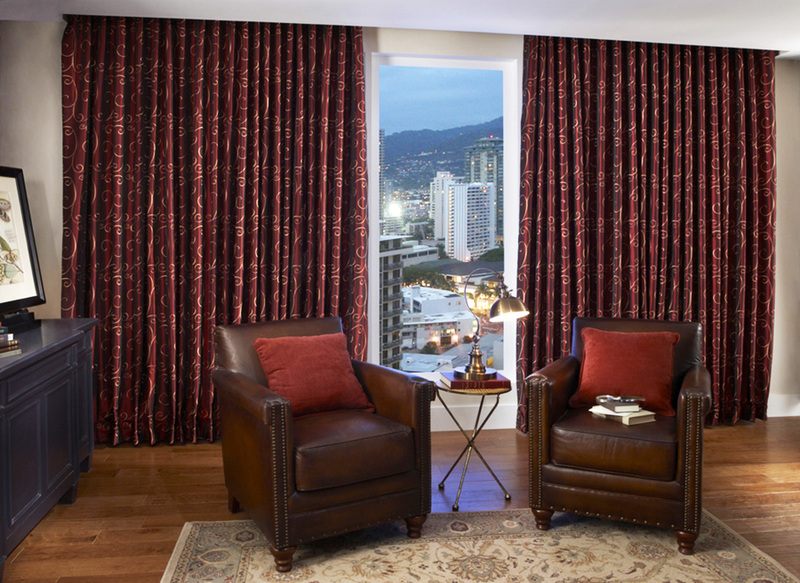 By combining your personal style with our years of design experience we bring you one-of-a-kind custom curtains and specialty tailored draperies and shades. 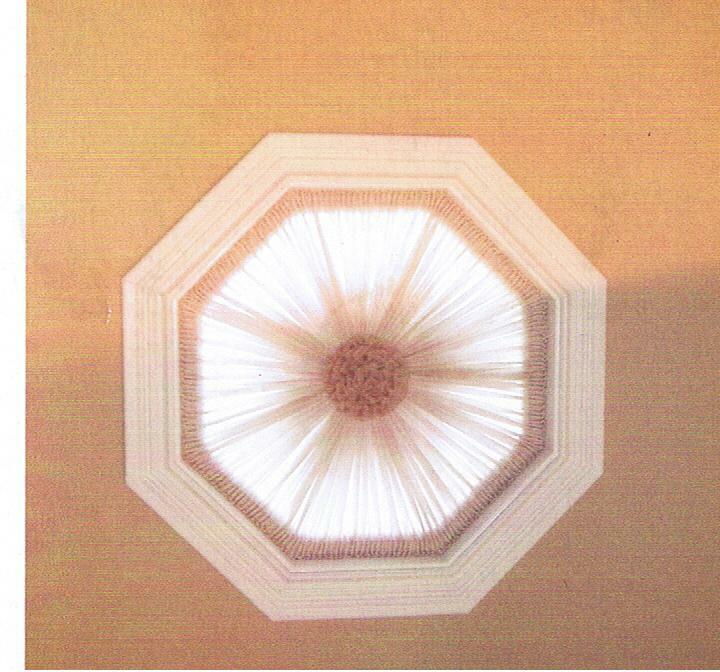 Get inspired by our design professionals for your window coverings as we refine the Bluegrass state of Kentucky. Charles Marshall listened to what I wanted and did additional research to find a product that met my needs. Even though it was not a product he was currently selling, he established it as a new product in his portfolio. I love the service. It’s by far the best in town. The products are outstanding. The end result was wonderful. 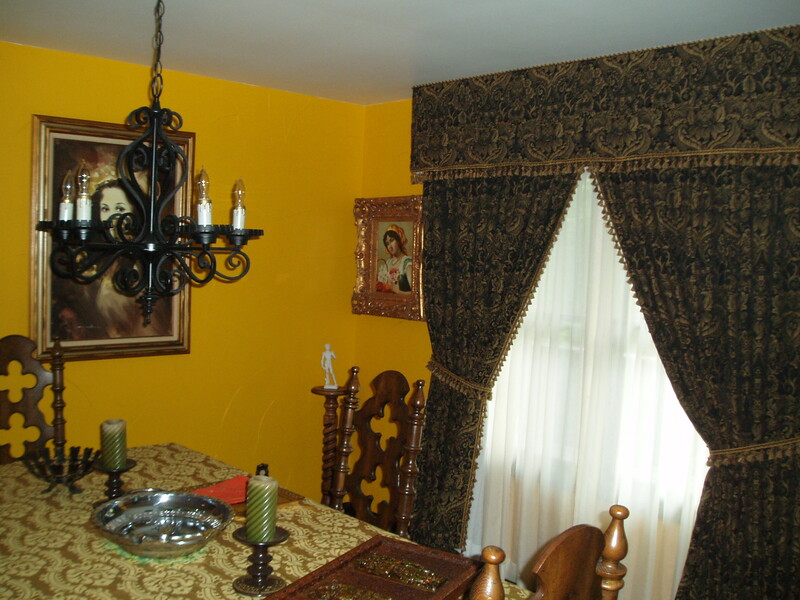 I couldn’t be happier with my beautiful window treatments. It turned out beautiful. I liked Charlie Marshall. I had used him previously and had him come out again. He does not try to oversell, he knows what he is doing, and did a great job. He was also reasonable. We assure you that the price you pay will be at or below any competitor in Louisville, Kentucky. Place your order now to get your project started. Continue shopping if you like… we are confident any price comparison will prove that you get the best value from us. 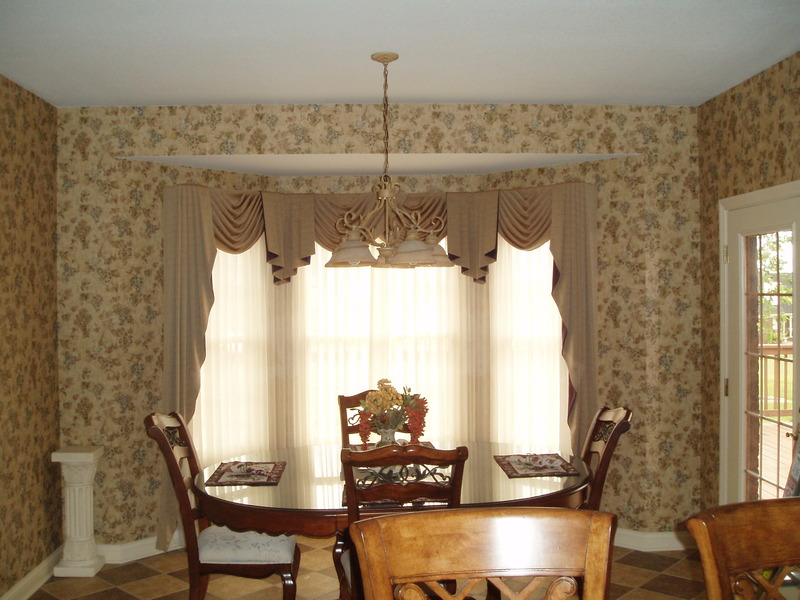 We guarantee every window covering product you purchase will be custom fabricated to exact specifications for that special window in your home. Construction will equal or exceed highest quality industry standards. 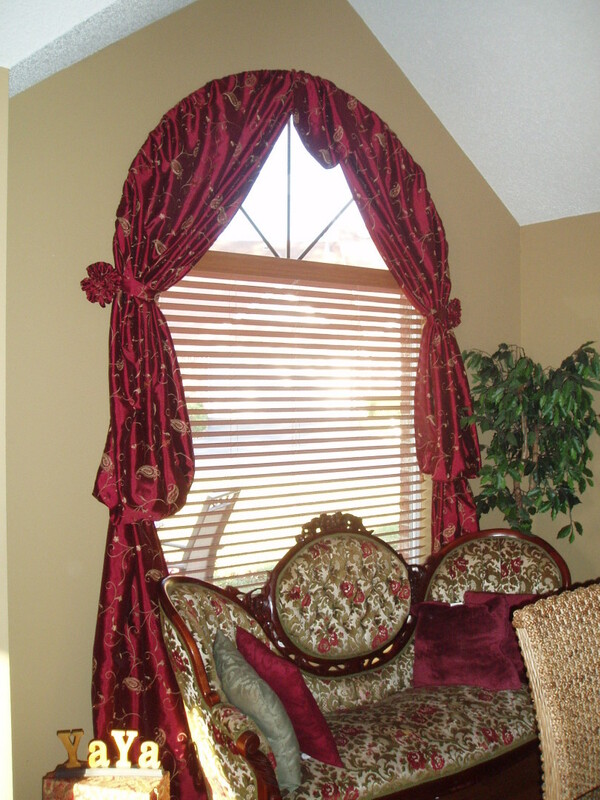 If your recommended custom curtains or window product does not perform as intended within 10 years of the installation date, we will repair it correctly, or allow full prorated credit for unused time** toward purchase of a product of your choice as a replacement. We know your time is valuable to you and your family in Louisville. That’s why we will always be on time to your free in-home appointment or award you a Gift Certificate for future window covering purchases. 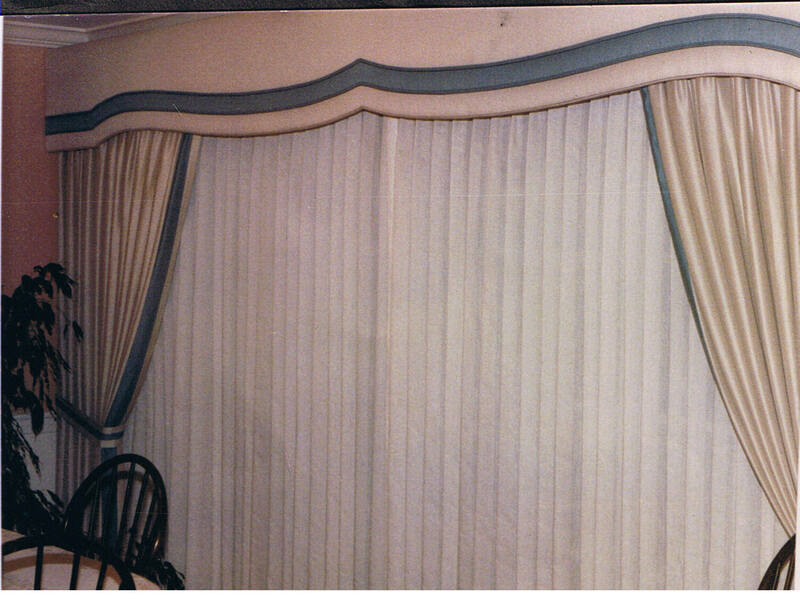 Exciting Windows by Designer’s Touch has over 40 years’ experience as a window drapery and shade professional. 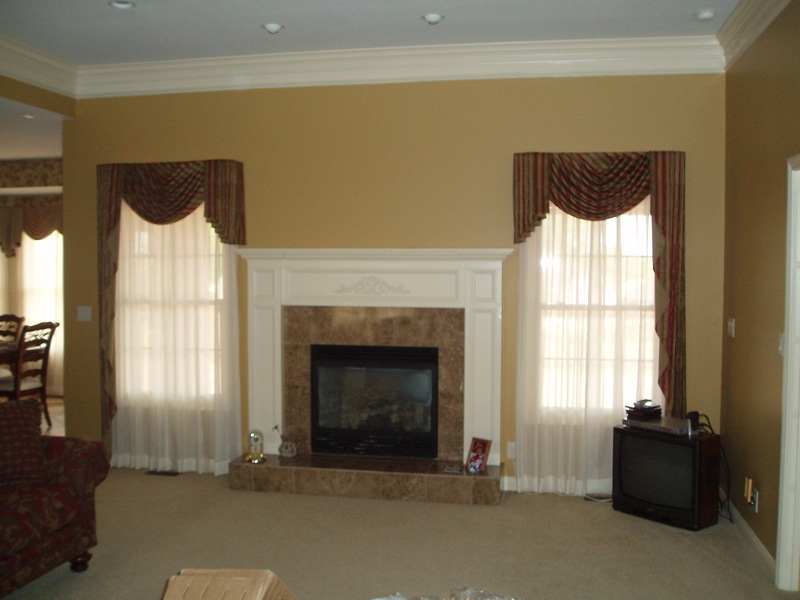 We can help you get the very best in custom curtains and draperies for your Louisville Kentucky home. 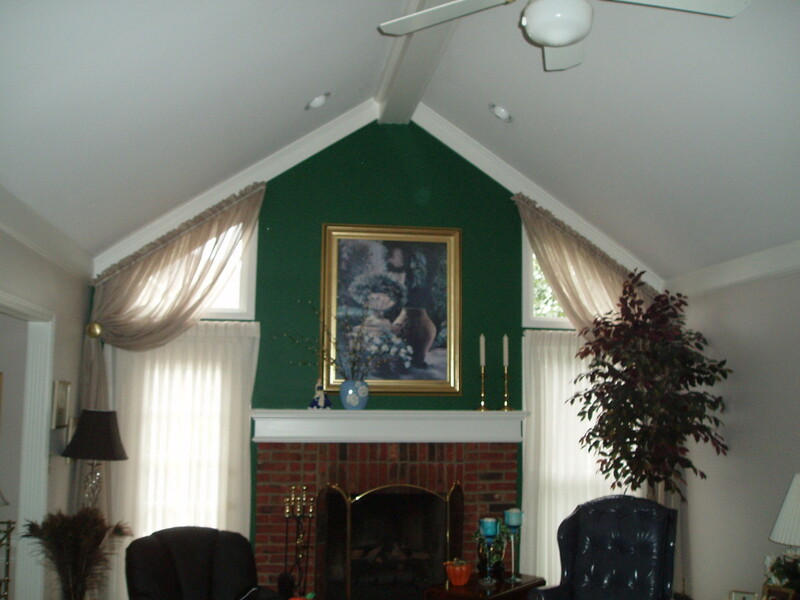 I’m the window treatment expert in the Louisville Ky. Metro area who will visit your home and design the custom window coverings that will coordinate with your style, taste, furniture, and existing décor. 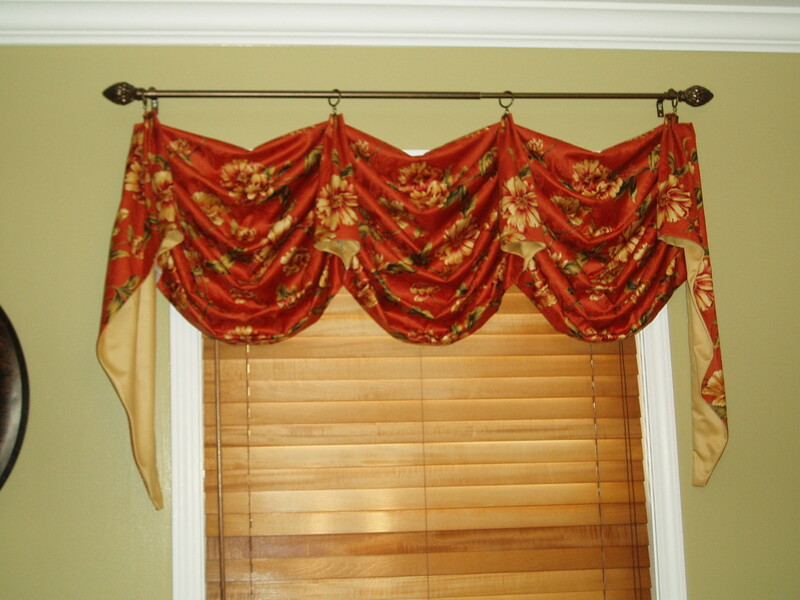 What’s better than buying custom curtains made-to-order? 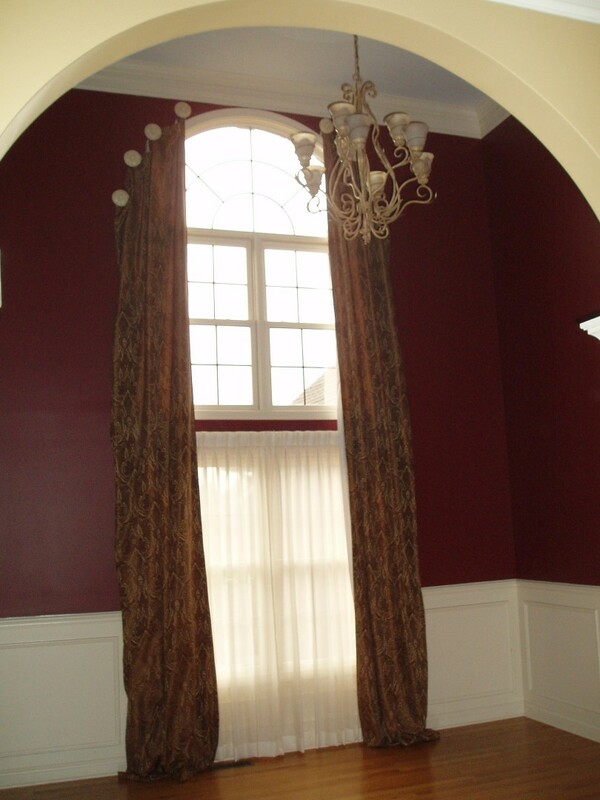 Having them locally fabricated right here in Louisville, KY!We love draperies because they are the window treatment where you can let your imagination run wild. 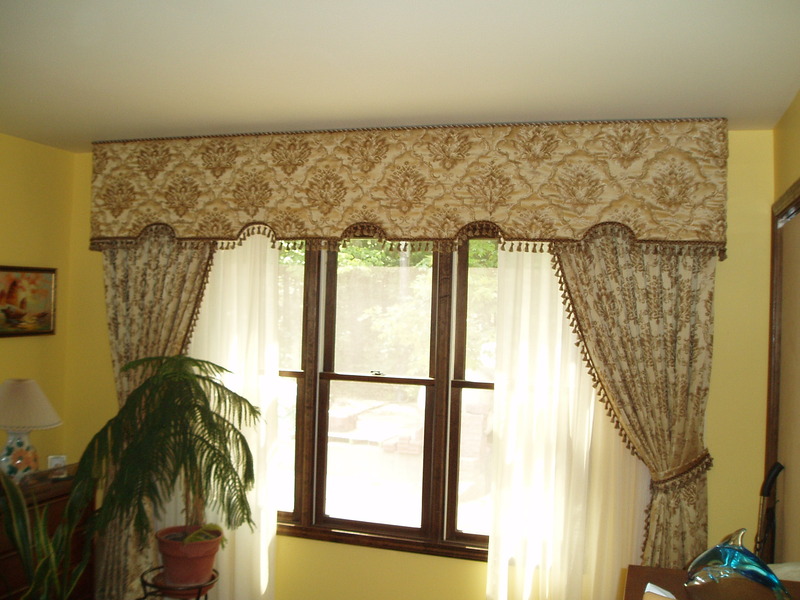 Whether it’s recreating a picture of your favorite horse pattern from a magazine or starting completely from scratch, our designers do everything they can to help you customize the most elegant draperies for your home anywhere in the Louisville, KY area. 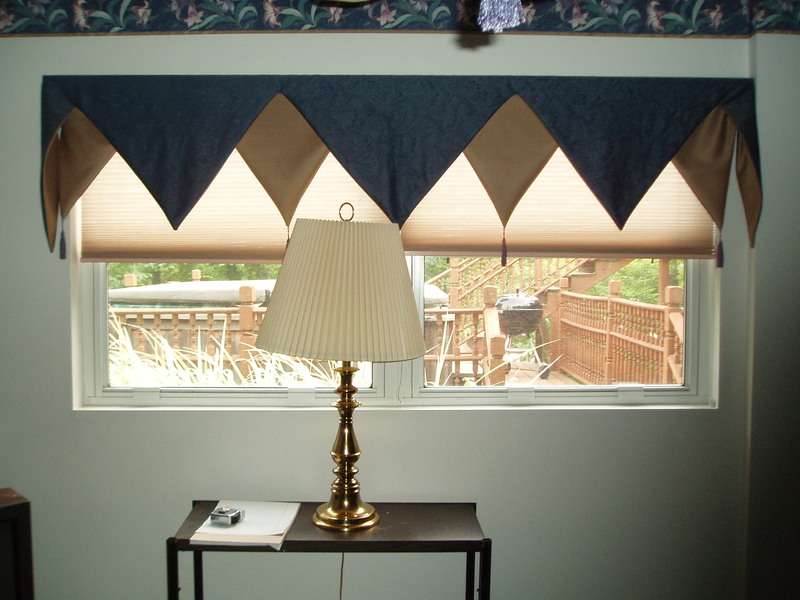 If you are wanting a window treatment that combines functionality with style, shades offers the ideal combination of the two. 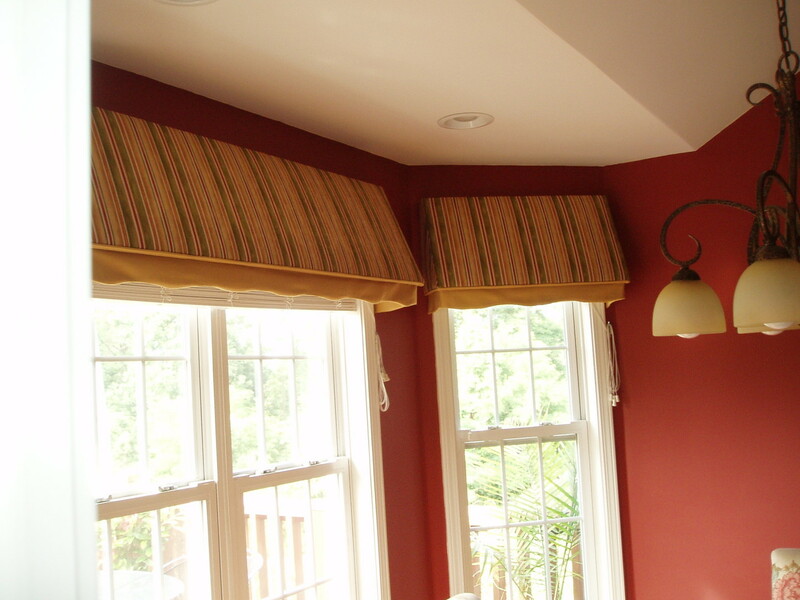 Roman shades provide you with a modern, tailored look with the no exposed cords keeping the window uncluttered, while roller shades provide a smooth, sleek design ideal for any contemporary Kentucky home. 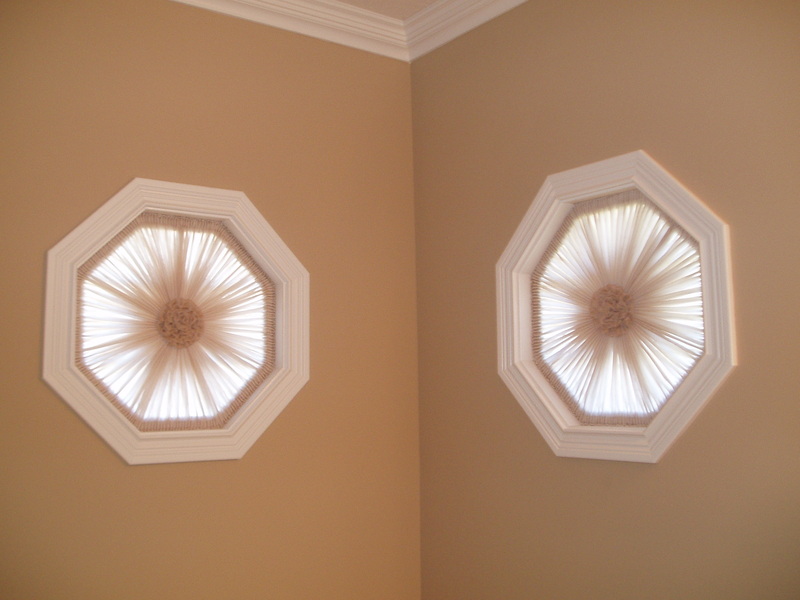 These are also a child safe window covering option! 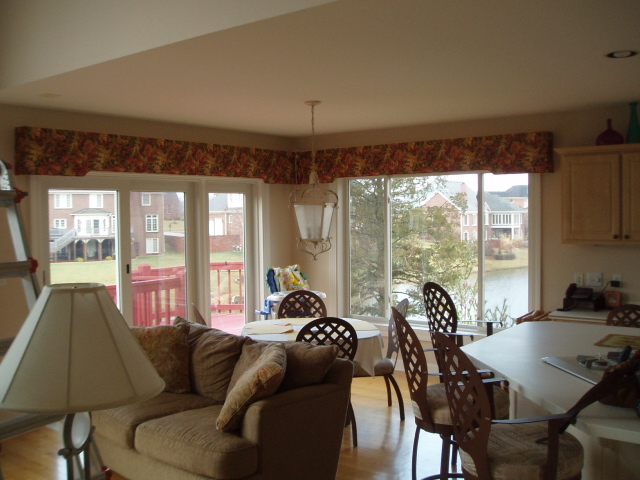 Are you looking to cover a wide window or sliding glass door in Louisville, KY? 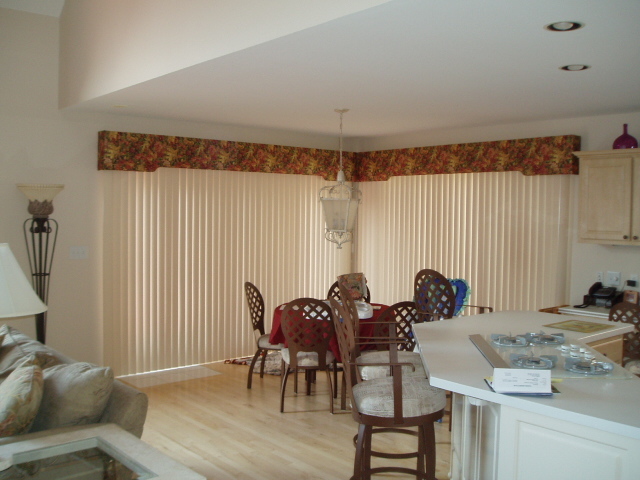 Vertical blinds are the ideal window treatment because of their smooth, sleek design and versatile functionality perfect for hot summer days. Maybe you’re working with a comfortable budget? 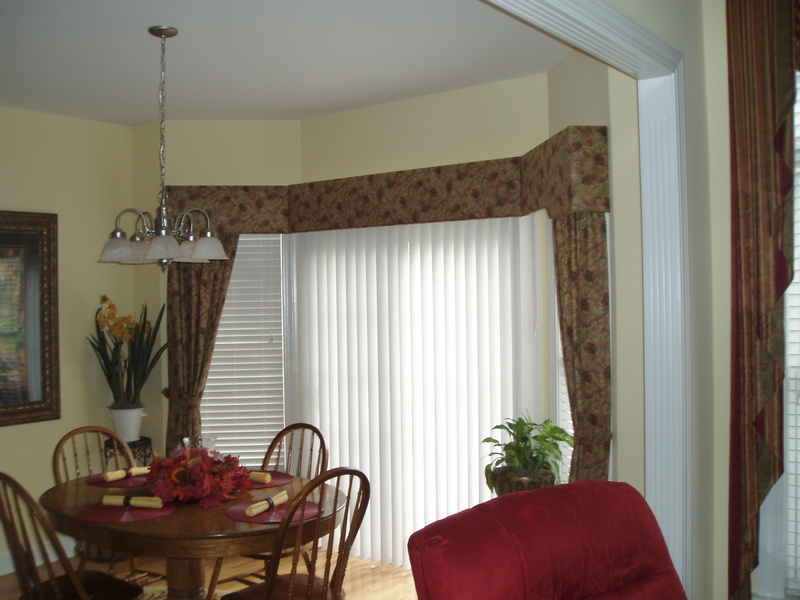 Horizontal blinds are an affordable option available in a wide selection of fabrics, woods, stains, and materials available from Exciting Windows! by Designer’s Touch. 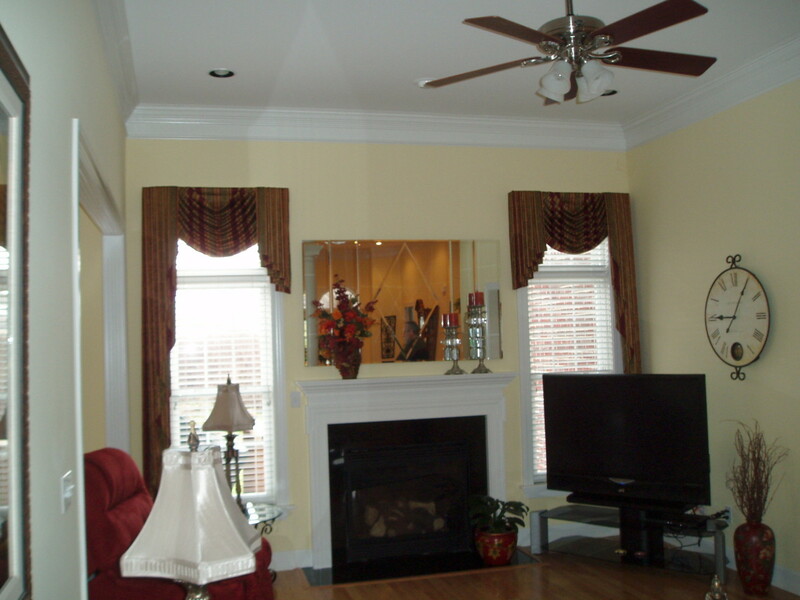 As an interior design option, you can not go wrong with selecting shutters to match your Kentucky home. The natural look creates a sophisticated tone, their functionality allows for ideal privacy, and their robust design guarantees durability. 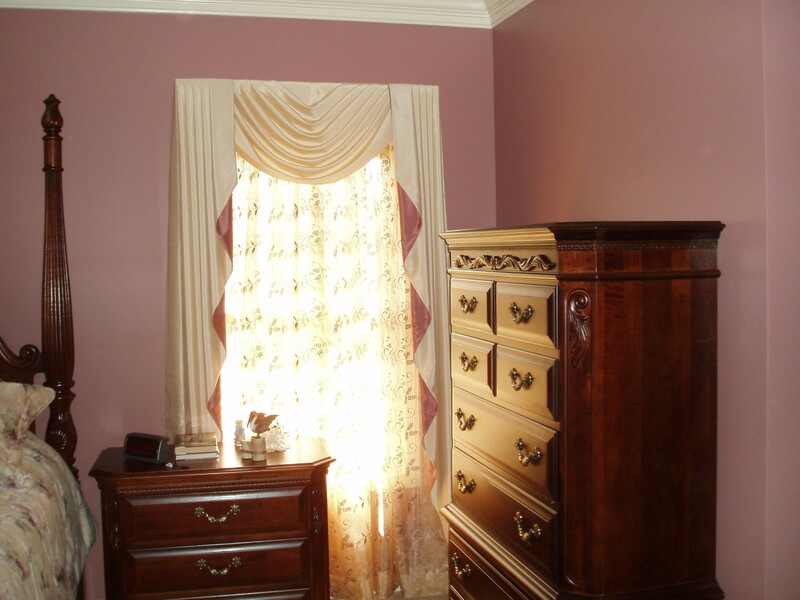 With our selection of refined woods and polished stains, we guarantee you will find the shutters you have been looking for in the Louisville KY region. We pride ourselves on the versatile capabilities of every team member in the company to provide excellent service in Louisville, Kentucky. 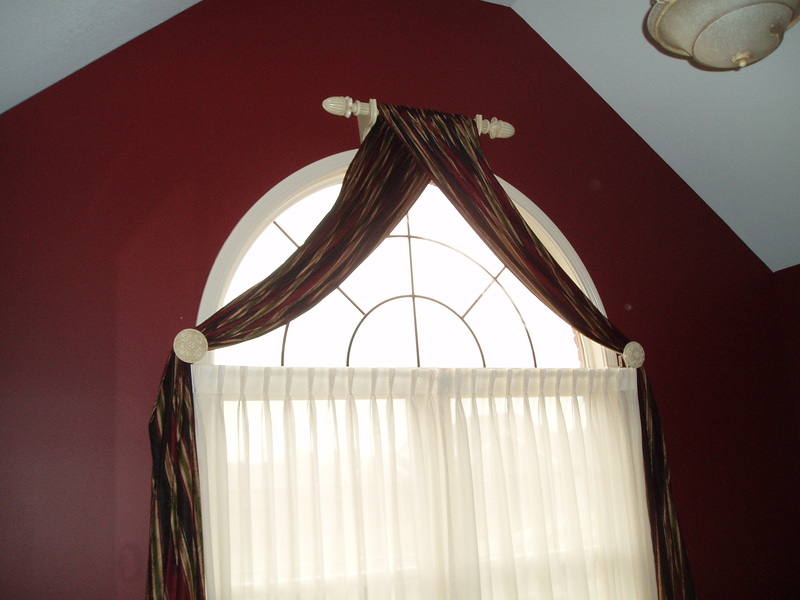 Our experienced designers, sales teams, and top-notch installers work closely with you to ensure your house becomes the dream home in your neighborhood through every window fashion. 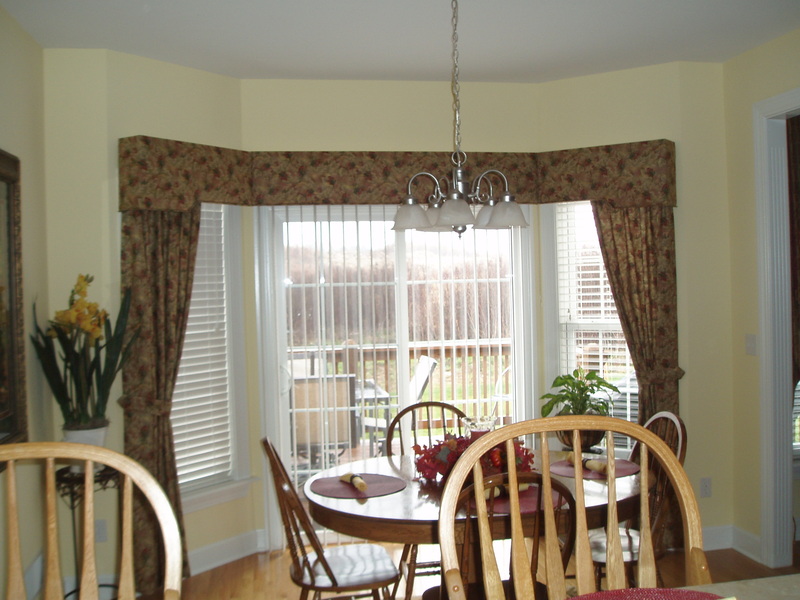 We promise that window fashions purchased from us will provide long-term performance in use and will withstand sun fading, atmospheric deterioration, rotting, and all forms of failure of performance in normal residential use for this intended assurance. 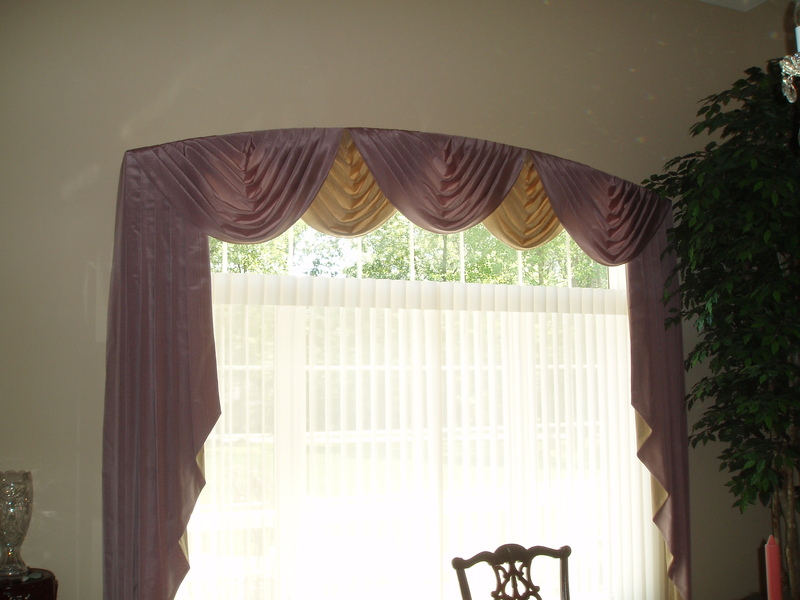 We also produce custom curtains in Indiana. 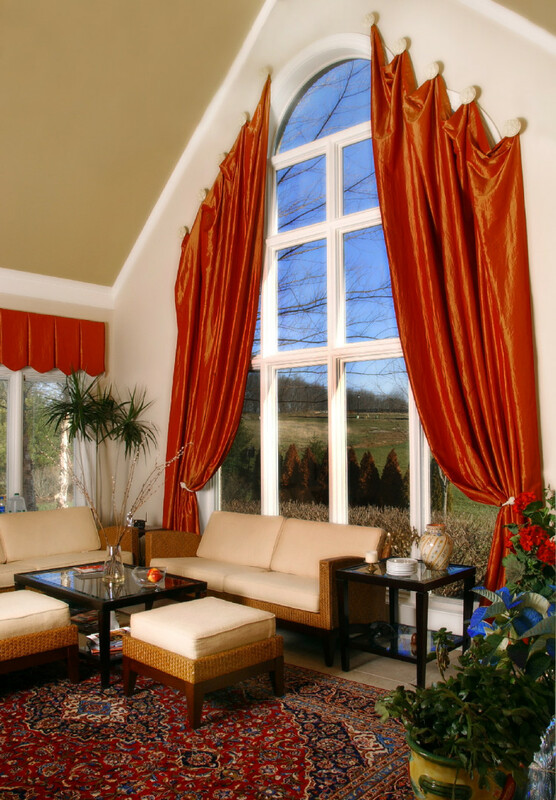 With years of experience in the Kentucky window covering industry, our designers aren’t just atop the market trends, they create them. 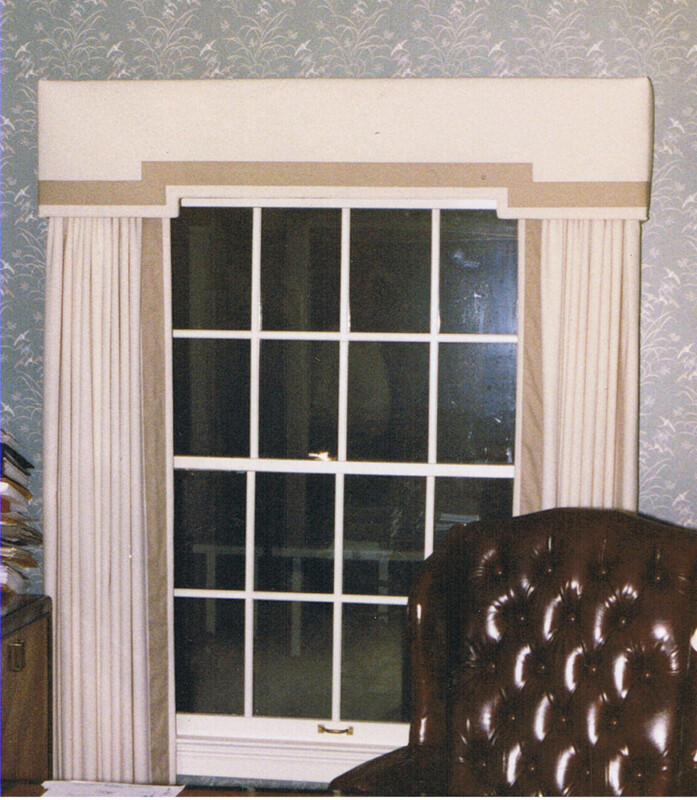 Our selection of chic trims and fabrics as well as our out of the box thinking, combine to produce custom window fashions unlike any other. 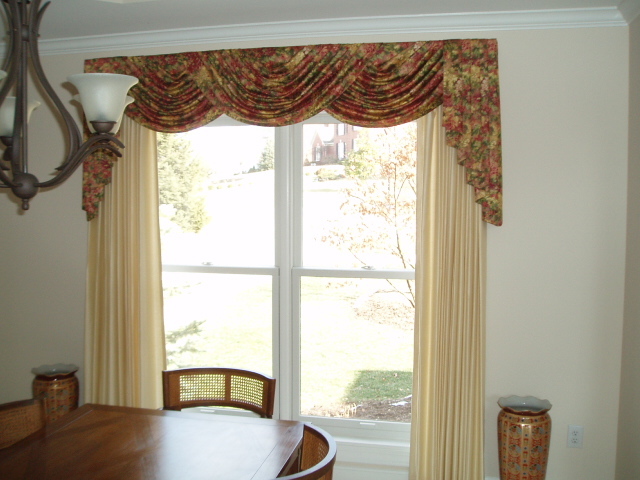 For decades, our top-notch installers have been bringing window treatments to homes in Kentucky. Their quick, quiet, and inconspicuous work style allows you to continue your life at home, with ease and relaxation. Knowledgeable in control and power options, Exciting Windows installers guarantee every question will be answered before their job is done. 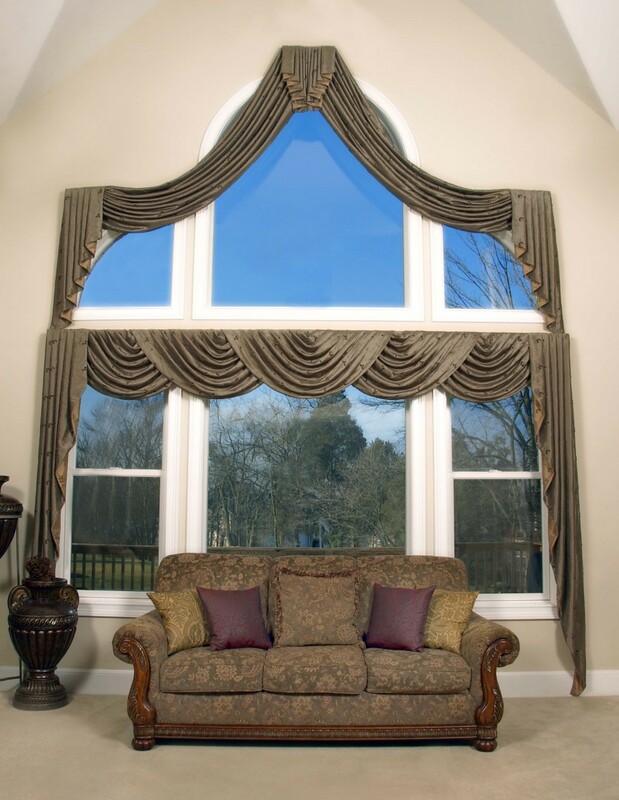 We have created long-lasting partnerships with an eclectic community of brands in the Louisville, Kentucky area to deliver you an amazing assortment of custom curtains, products, and fabrics for you to create your ideal window fashion. 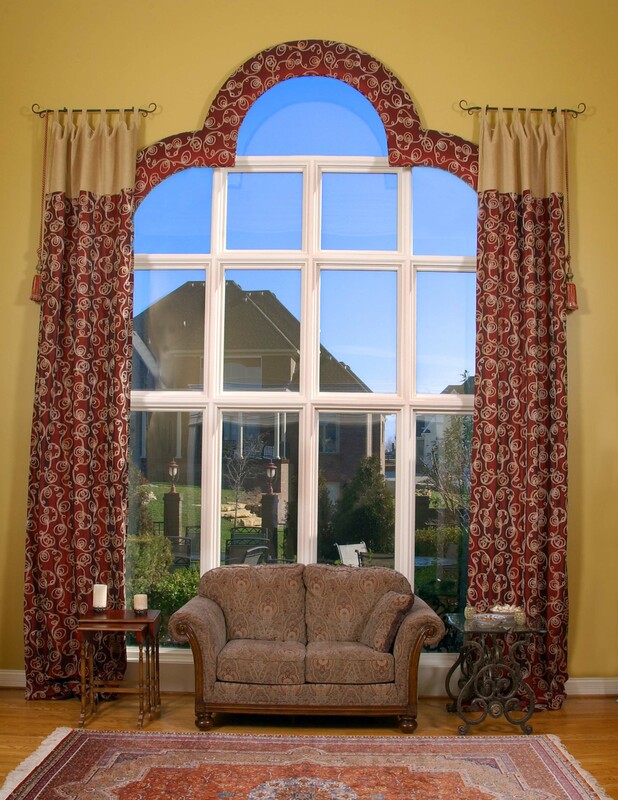 Some of the brands we have partnered with include: Graber, Horizon Window Fashions, and many more.